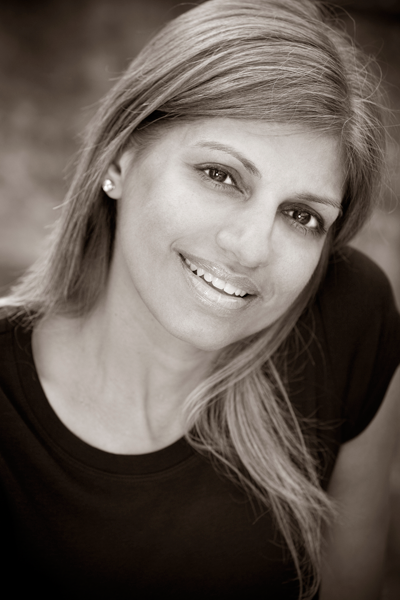 AAA Nutrition is a nutrition counselling and consulting company led by Registered Dietitian, Shallah Panjwani. AAA Nutrition is committed to providing compassionate and comprehensive treatment for male and female adolescents and adults who are struggling with weight management, anorexia, bulimia and/or related eating disorders. AAA Nutrition focuses on teaching clients intuitive eating skills, debunking nutritional myths, and facilitating a sane approach to achieving a balanced style of eating. To meet your specific needs, AAA Nutrition develops a treatment plan that is designed exclusively for you. Since our approach is individualized, we allow personalization of meal planning, while simultaneously re-teaching, and guiding the application of the basics of appetite regulation, metabolism, and general nutrition principles. We hope clients learn to trust the unique wisdom of their bodies and the important information it provides about food and nutrition needs. We work collaboratively with patients, families, and referring professionals to create individualized treatment plans that leverage the latest in evidence-based nutritional intervention. Our goal for our clients is to have a practical, life-giving, trust based relationship with food and their bodies. We are passionate about inspiring positive changes in the way people eat and incorporate well -being into their lives. We help people find out what motivates them so that they are successful in making long term lifestyle changes. In addition, we lead talks on healthy eating, diabetes, and other nutrition related topics. 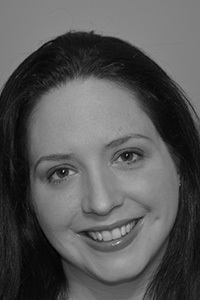 Jo-Anne is a registered dietitian and member of the College of Dietitians of BC as well as Dietitians of Canada. Jo-Anne has a Bachelor of Science with a major in Dietetics from the University of Manitoba. Jo-Anne is a specialist in nutrition for child and youth eating disorders, mental health, metabolic syndrome, geriatrics and end of life care. Jo-Anne has over 15 years of experience working in Nutrition and Dietetics and has received training in Motivational Interviewing and Dialectical Behavioral Therapy. Jo-Anne has always emphasized the importance of clean, balanced healthy nutrition to best support her clients. Eli received her Bachelor of Nutrition from Isfahan University of Medical Sciences in 2003. When she moved to Canada in 2005, her degree was evaluated to be equivalent to a Bachelor of Science Degree with a major in Dietetics. She has completed her dietetic internship. Eli is a registered dietitian and a member of the College of Dietitians of BC as well as Dietitians of Canada. She has over 15 years of experience working in Nutrition and Dietetics. 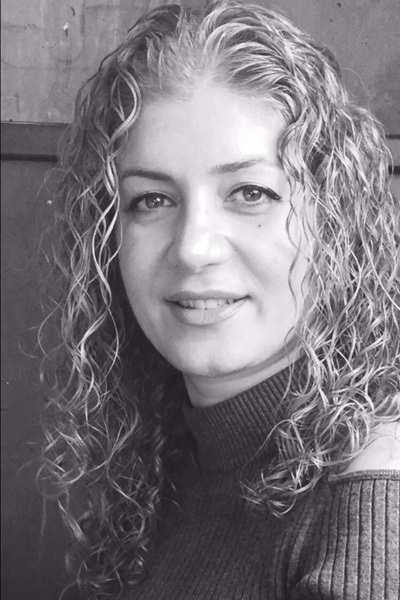 Eli is a specialist in weight management and is passionate about helping clients achieve their nutritional goals. Most Extended Health Benefit Plans cover the services of a Registered Dietitian. Check with your Group Benefits provider today to find out if you’re covered. 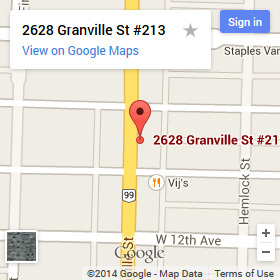 We offer in-person consultations at either our Vancouver, Coquitlam or Port Moody offices. Phone, Skype and face time sessions can also be arranged. Payments can be made in cash, cheque, or Interac e-Transfer. Although our fees are consistent with the established rates of other registered dietitians and health professionals, we believe in making nutrition counseling attainable and affordable. AAA Nutrition will make every effort to make our services available to as many clients as possible. 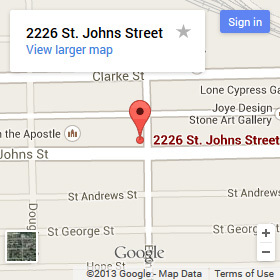 We ask that you provide at least 24 hours notice before cancelling your appointment. We will charge the full fee for appointments not cancelled within 24 hours notice. 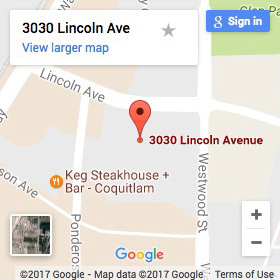 AAA Nutrition Inc., provides nutrition counseling in the Tri-Cities area, as well as the lower mainland of Vancouver. Health coaching is a service for individuals looking for motivation and accountability to help them achieve their health goals through lifestyle interventions in order to better manage a chronic condition or improve overall well- being. Health coaching sessions are 50 minutes, and are best done after an initial nutrition assessment and consultation. Health coaching can be done in person or over the phone and the appointments are typically spaced 2-6 weeks apart. Need a Registered Dietitian to help implement change at your place of business? We have extensive experience working with a diverse population and can be contracted regularly or per hour on an as needed basis. Need a nutrition expert on intuitive eating or general nutrition? We will bring a balanced realistic nutrition message to your audience. Registered Dietitians are the qualified food industry professionals and recognized experts on nutrition. As RDs we are able to translate the science of nutrition into practical solutions for healthy living. Not every “Nutritionist” is a Registered Dietitian, so when choosing a speaker for your next event why not go with someone you know has met the proper academic and professional requirements. We also present at various middle schools and high schools about positive body image, promoting healthy bodies and good nutrition. We address the uncomfortable topic of eating disorders and/or disordered eating and educate students, parents, teachers and school counselors. From community presentations to workshops with kids, adults or athletic groups, we can provide a fun, informative nutrition work shop for groups of all kinds. All the workshops are customized to meet the needs of your group so contact us for details. 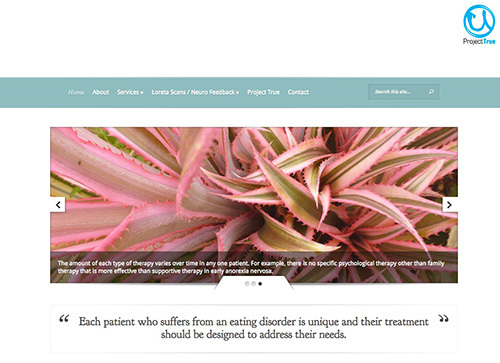 Click to view website for Vancouver Eating Disorder Clinic. Alternatively, you can leave a message using the contact form below, and we’ll get back to you as soon as possible.